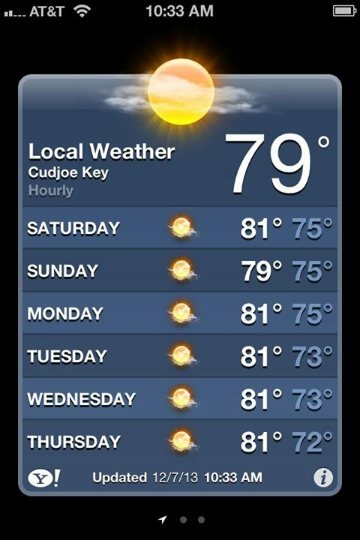 The weather and the fishing have been great. Been lots of permit on the flats this week. 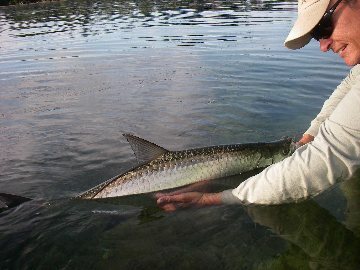 Water temperatures have been good for tarpon too..
Want to wear flip flops this Christmas?